Let’s jump right into this offer, it is a good one.. 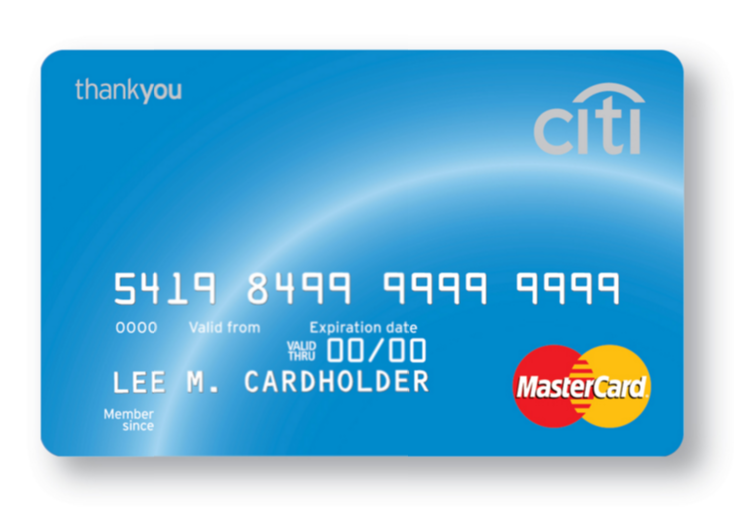 Welcome the Citi Thank You Preferred card, the baby brother to the premier and prestige cards. The preferred card is a solid offer for a number of reasons, the biggest being that there is no minimum spend needed to receive the $200 cash back. –No minimum spend to receive the bonus, just apply and be approved! This is a compelling offer considering there is no minimum spend and $200 in cash back. You could essentially sign up for the card, activate it, and throw it in the sock drawer. The 20,000 Thank You points can be used towards gift cards, travel, or cash back.